Billings is a great spot to catch some local entertainment. Year-round theatres host nationally known entertainers, concerts, dramatic and musical productions as well as symphony performances. 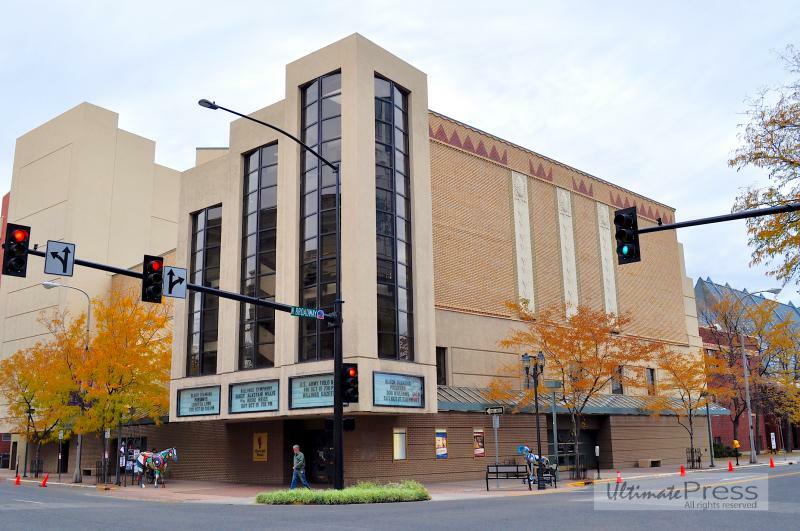 Located in the heart of Downtown Billings is the Alberta Bair Theater that is home to the Billings Community Concert Association and the Billings Symphony.